Dr. Jacqueline M. Gill, president of Metropolitan Community College, has been named the sixth president of Danville Community College. She succeeds Dr. Bruce Scism, who retired at the end of 2018 after serving as president for five years. 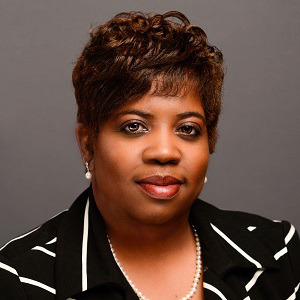 Gill has over two decades of experience working in higher education, serving in roles such as vice president of academic affairs and community and industry education, and director of continuing education of the NE Campus of Tarrant County College. Before beginning her career in higher education, Gill worked as a social worker for the greater Dallas Fort Worth metropolitan area for seven years, two years of which she spent recruiting candidates from underserved populations into health care careers for the Dallas Fort Worth Area Health Education Center, according to a Danville release. Gill earned a bachelor’s and master’s degree from Texas A&M University, a master’s degree from the University of Texas at Arlington and a Ph.D. from Texas A&M University.